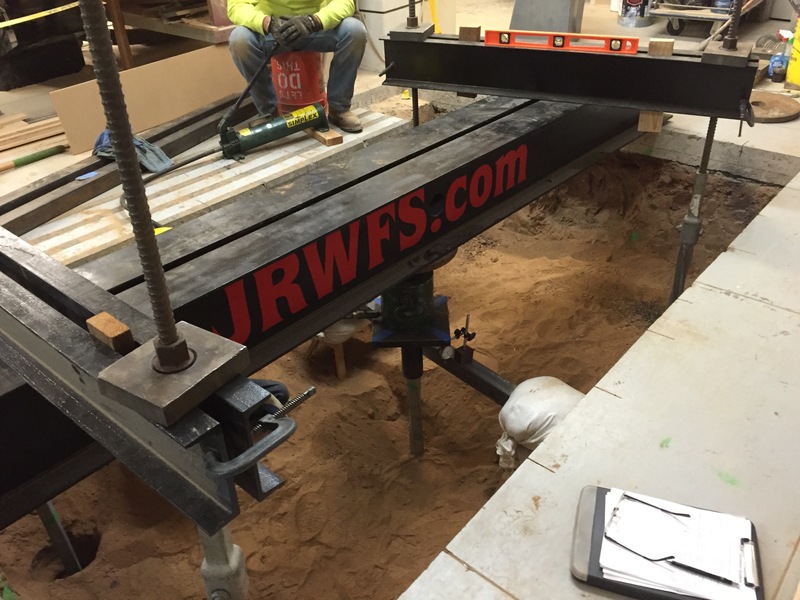 Since 1976, JRW Foundation-Systems (JRW) has been in the difficult access foundation business. 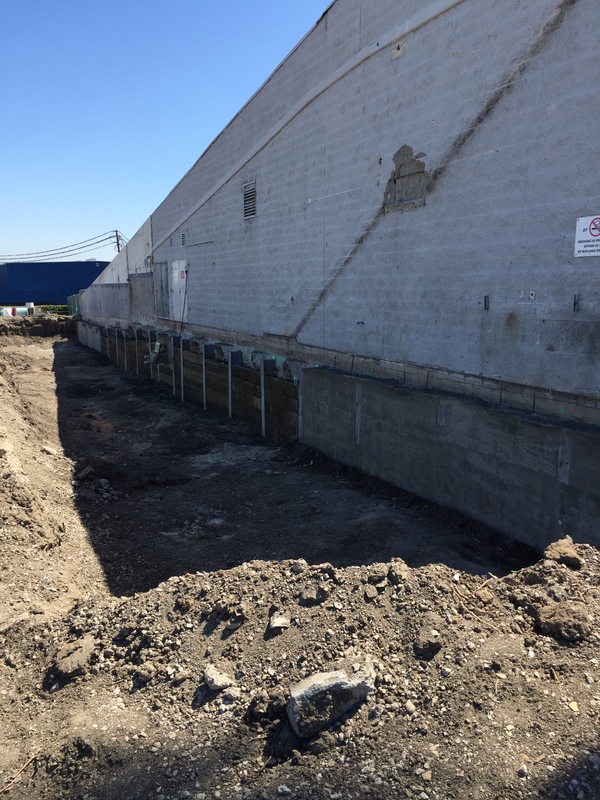 First beginning in the Big Bear / Lake Arrowhead area, our perseverance and expertise allowed us to take on the jobs others wouldn’t. 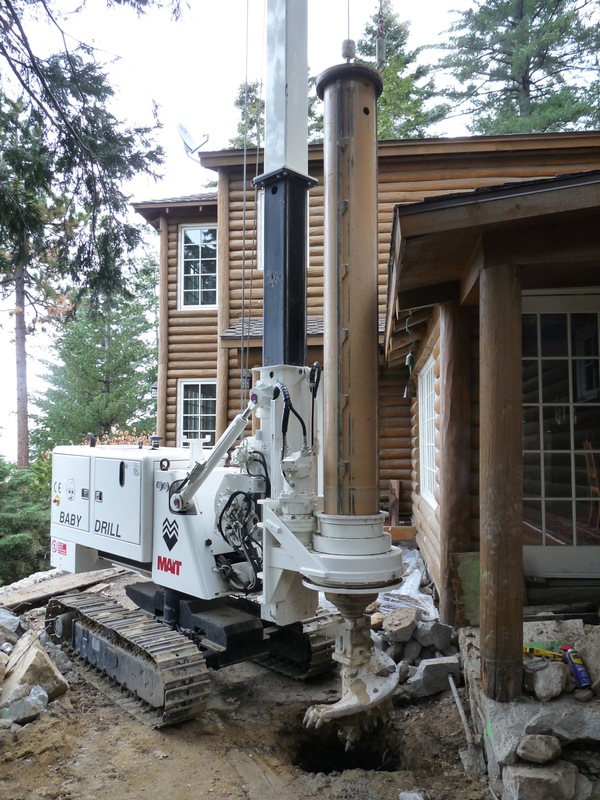 Our continued quality and integrity in business enabled us to work on jobs for: The Arrowhead Lake Association, Paul Williams’ “Lake House” in Hamiltaire and an extensive foundation replacement project for the late Charles J. Pankow Jr.
After the Northridge earthquake, JRW became certified to install the A.B. 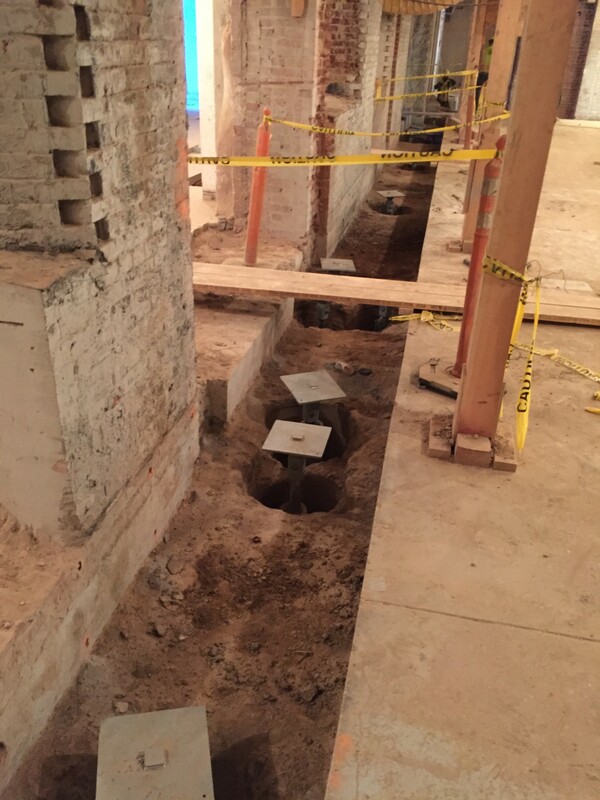 Chance Helical Pier Foundation System. 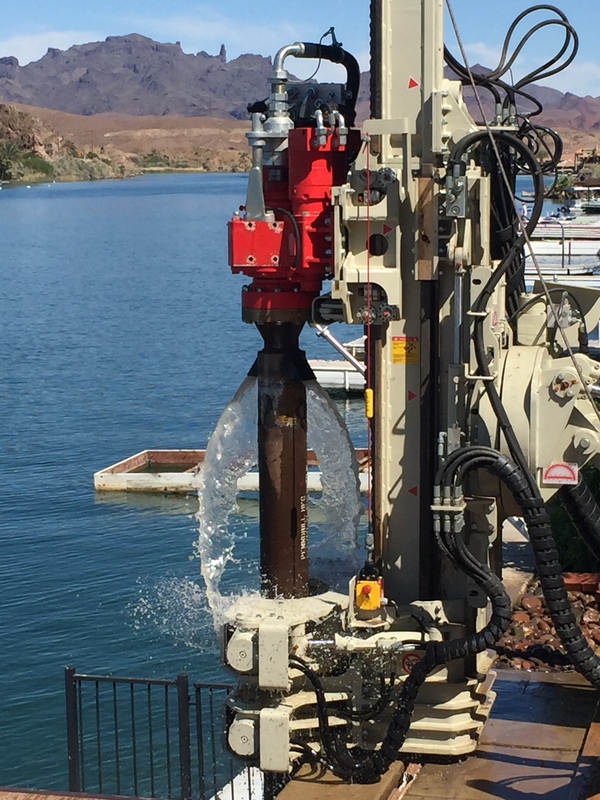 With a commitment to quality and innovation, JRW has been the leader in the Helical Pier Industry throughout Southern California, specializing in the Helical Pulldown Micropile (HPM).